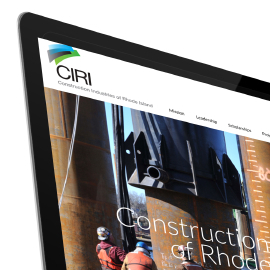 New CIRI website launched to modernize image and increase engagement. New mobile-friendly design also more flexible for site visitors. 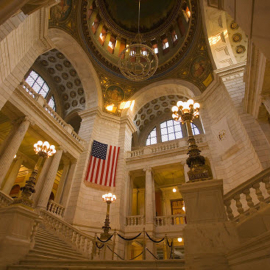 Issues on the horizon in the RI General Assembly. 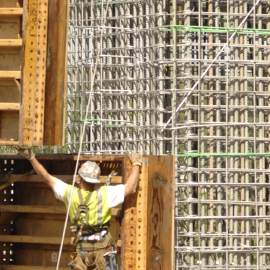 CIRI Safety Committee continues to expand initiative. Free training events growing in popularity and scope. Candidates wanted for Henry J. Sherlock Scholarships. Application period open through April 24. 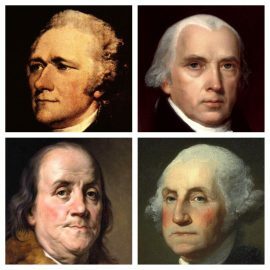 America’s founding fathers knew the importance of roads. Quotes from signers of U.S. Constitution are proof. Resisting the tides of regulatory overreach. TMAW program is a driving force on the national level. 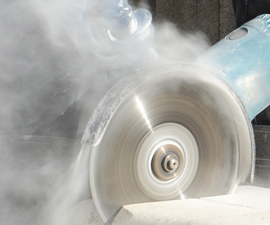 New silica exposure regulations causing industry concern. 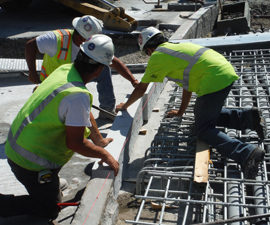 ARTBA joins lawsuit in federal court to challenge validity. Continuing to build on an inspiring year. Safety awareness/training kicks off active spring season. 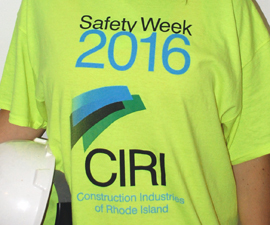 CIRI-led effort coincides with National Safety Week. ARTBA Northeast Regional Meeting held in Providence. 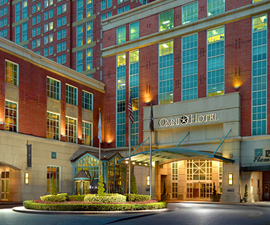 CIRI was co-sponsor for annual two-day event. 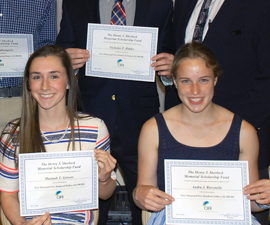 2016 Henry J. Sherlock Scholarships awarded. Six students honored at CIRI Annual Spring Dinner Meeting. 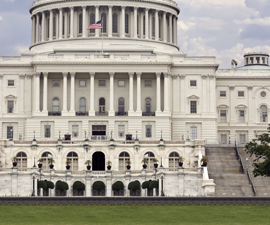 Transportation funding outlook brightens on both federal and state levels. ARTBA’s Alison Black and RIDOT Director Alviti featured at May 25 event at Alpine CC. 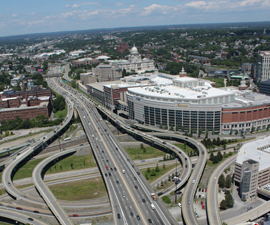 RIDOT releases first RhodeWorks quarterly report. 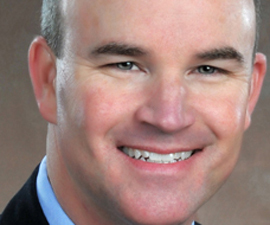 New focus on increased accountability and transparency is evident in expanded format.